The Vogts Sisters: Going to Winfield! 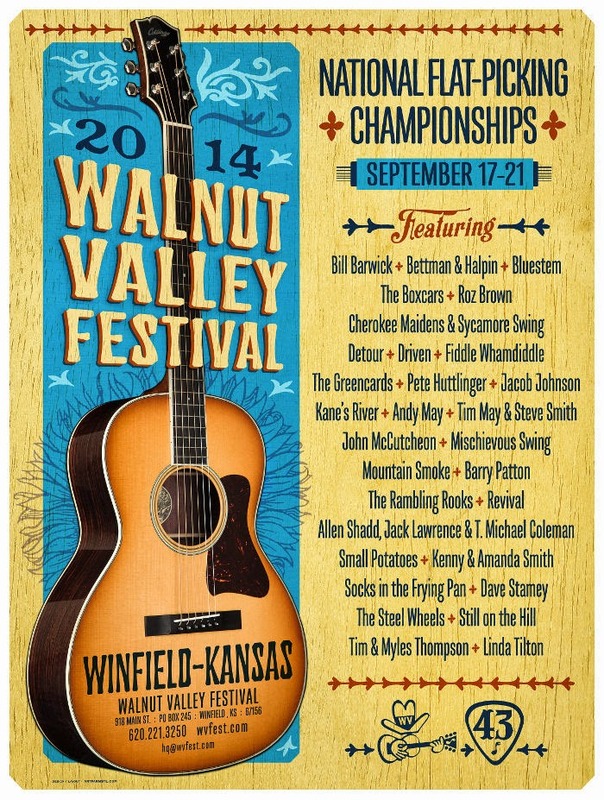 We recently learned that two of Maggie's songs were selected for the NewSong Showcase at Walnut Valley Festival! One song (religious category) won and the other (love category) was selected as an alternate. Which means...the Vogts Sisters will be performing on Stage II on Thursday, September 18 at 11:30 AM! Yay! Before that, we'll perform Tuesday, September 16, for the Mini-Music Festival sponsored by the Winfield Arts and Humanities at Baden Square (700 Gary Street). Performances run all day long, but you can catch our shows at 10:00 AM and 1:00 PM. We're looking forward to returning to Winfield. We performed there two years ago on the Kids Acoustic Stage, when we first started on this journey ~ Sweet Memories! If you're going to Winfield, we hope to visit you there!